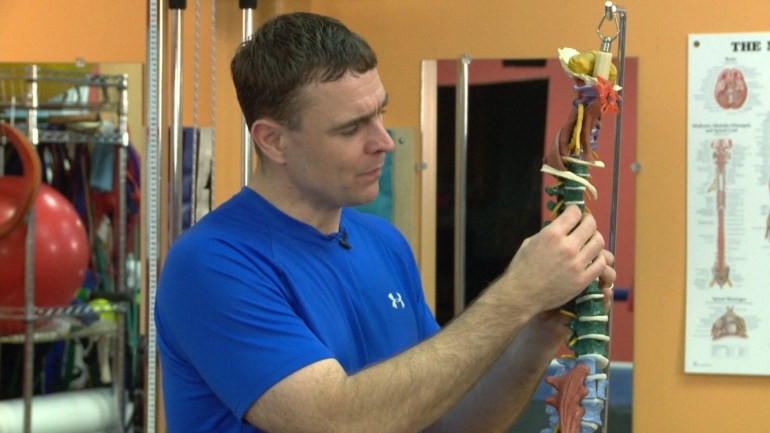 Eric Beard categorizes the musculature of the thoracic spine, discusses the different muscle groups and how they can control safe range of motion or contribute to stress and strain. Looking for a drill to regain mobility in the shoulder and cervical thoracic junction? Sue Falsone goes back to yoga for the perfect movements. 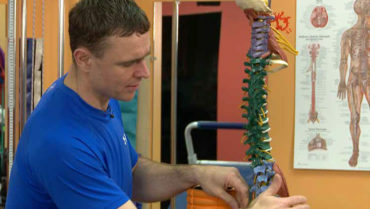 Eric Beard covers the anatomy of the lumbar spine and thoracic spine, their compensations for each other and the importance of soft tissue quality. 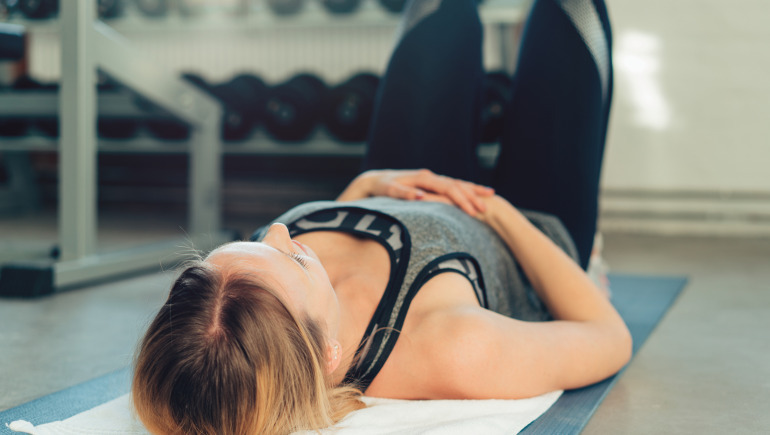 Eric Beard reviews the causes and symptoms of thoracic spine dysfunction and explains the corrective strategies that he uses with success. 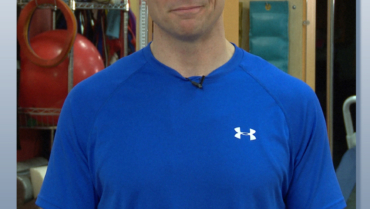 In this video segment, Eric Beard demonstrates a simple corrective exercise for disassociation of the thoracic spine from the scapulae in clients working on increased shoulder mobility.